Bournemouth Estate agents own a variety of luxury estates. Qubic was tasked with mapping a penthouse apartment into virtual reality to dramatically improve the sale time of the property. 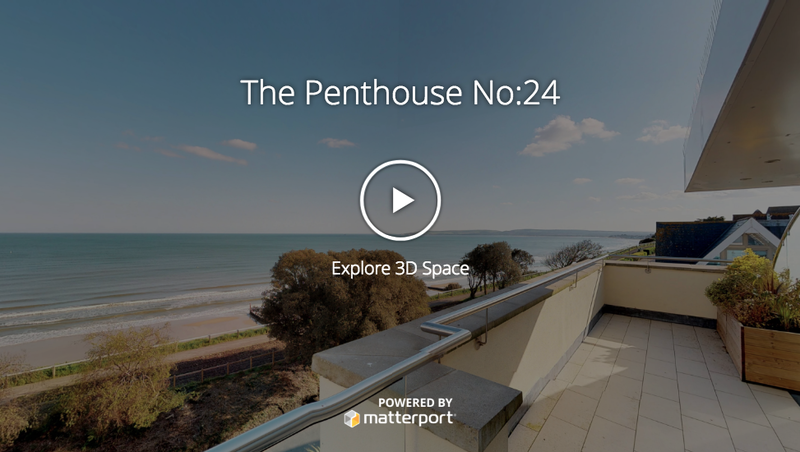 Below is the matterport scan of the luxury Penthouse apartment.